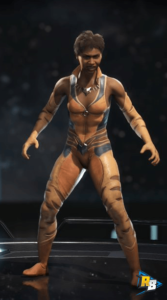 Welcome to our Injustice 2 Unlockable Character and Skin Guides. 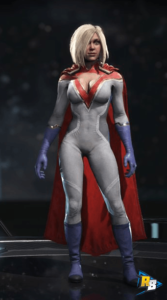 Here you can unlock all the characters in Injustice 2 and some of the premier skins as well. 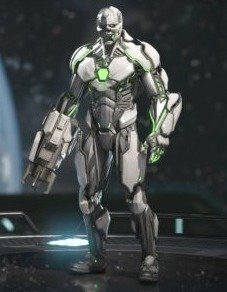 This is list of all the Injustice 2 Unlockable Characters and a quick guide on how to unlock every character in the game. 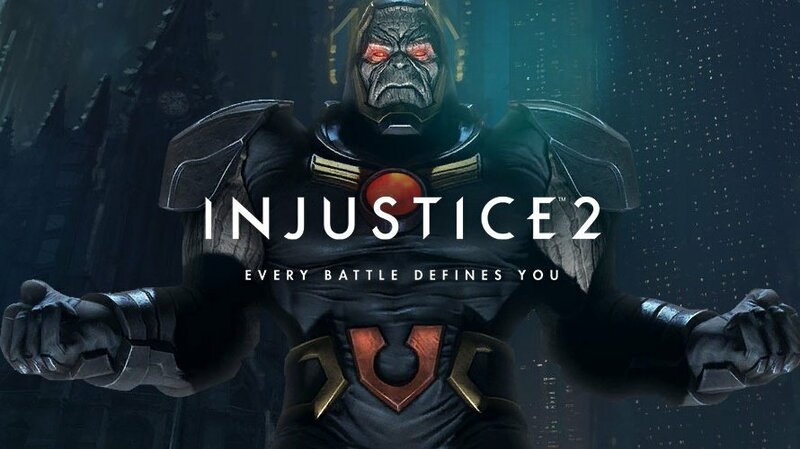 Darkseid Exclusive DLC character Purchasable, Pre-order DLC. 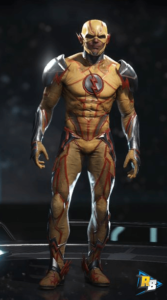 This is list of all the Injustice 2 Unlockable Skins and a quick guide on how to unlock every special and premier skin in the game. Obtained in a Multiverse Mode Event. 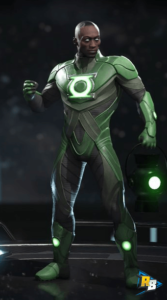 Special Skin Unlocked by linking your Injustice 2 Mobile Game account with your Injustice 2 PS4 game. 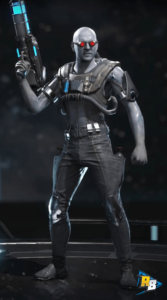 Special Skin Purchased for 6,000 Source Crystals. 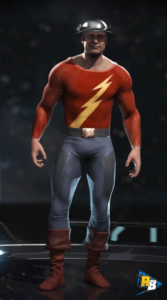 Below You Can View List of Each Characters Injustice 2 Gear Builds, Stats, Moves, Character Powers and Abilities by Clicking their Image or Name Link.